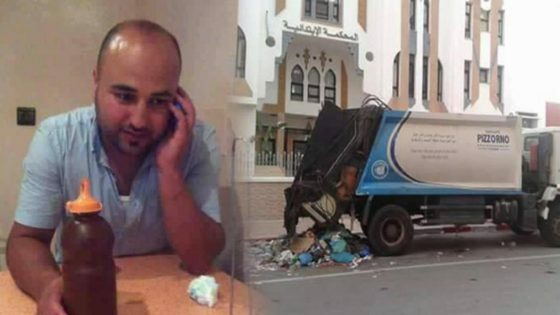 Rabat - Morocco’s National Council for Human Rights will be conducting its own investigation into the death of Mohcine Fikri, the fish vendor who died after being pressed in the crushing mechanism of a garbage truck. 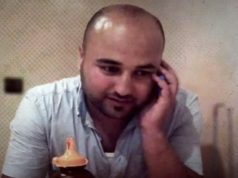 Rabat – Morocco’s National Council for Human Rights will be conducting its own investigation into the death of Mohcine Fikri, the fish vendor who died after being pressed in the crushing mechanism of a garbage truck. 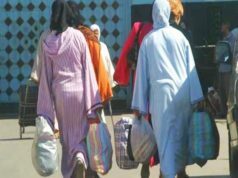 The incident occurred on October 28th in the northern city of El Hoceima, which is famous for its seafood. 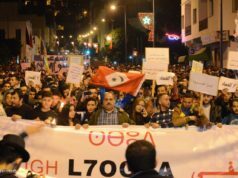 As pictures of Fikri’s body circulated social media, thousands of Moroccans took to the streets to express their anger regarding the gruesome death. Two weeks ago, King Mohammed VI ordered the Ministry of Interior to “conduct a careful and thorough and bring charges against whoever was responsible for this incident with the strict implementation of law so that it serves as a warning to anyone who would fail to fulfill his tasks and duties,” according to a statement from the ministry. 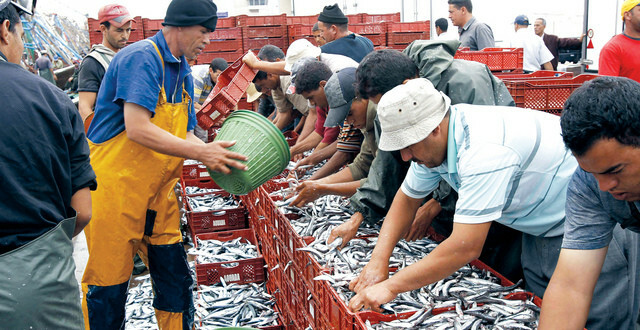 Fikri and a group of his colleagues had been protesting the confiscation of swordfish the now-deceased vendor had purchased from a wholesale distributor. The police had confiscated the fish and thrown it in a garbage truck because swordfish is illegal to sell in Moroccan markets. Fikri and his supporters had climbed into the garbage truck to prevent the fish from being destroyed. When they refused to leave, the driver allegedly turned on the churning mechanism. 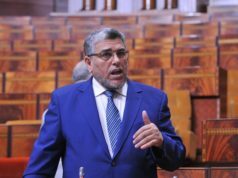 Head of Government Abdelilah Benkirane has said that the incident has affected the formation of the next government after the October 7th elections. 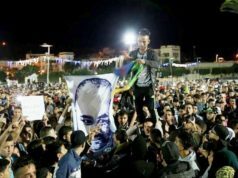 In a recent interview with the German Press Agency, Benkirane admitted that there were “imbalances” in the Moroccan administrative powers, but added that addressing the imbalances will be the priority of the new government.